Has not it happened that you buy an air conditioner and you end up disappointed because it was not what they promised? But then you see that a friend of yours bought the same product and is very happy with his purchase. Why do you think this happens? Will, your friend, be very simple and settle for the minimum, or maybe you have misused your equipment? At a minimum, you should differ the screen on your central air conditioner once every three months and once a month if you do not use it regularly. Otherwise, the dirty filter may cause reduced air flow or problems with the evaporator coil of your equipment. A dirty filter could add 5% to 15% to your air conditioning bill and shorten the vital usefulness of it. If you have “split” air conditioners without ducts, there must be a removable panel in the unit that allows you to clean the filter with a rag; it is not necessary to replace it. It is more than apparent that one does not spend time with every one of the rooms in the house, there are always specific places where we spend more time. Precisely, these are the places we use every day that should cool down to have a more enjoyable time. What good is it to cool a room where you or someone else will not be? It is reducing the useful life of your air conditioning equipment and also your bill at the end of the month will be quite high. Just use the air conditioning where you will be, it does not make sense to cool empty rooms. You can look for online video tutorials by air conditioner best brands in India on cleaning the coils and fins of your air conditioning unit, performing this maintenance is necessary because it keeps your computer running efficiently. If you have the possibility of hiring a professional to provide proper support at least once a year would be even better. Any fan, and especially the ceiling fans, can help keep cold air circulating throughout your house. That eliminates part of a load of your air conditioning equipment. Just make sure the ceiling fans rotate counterclockwise during the summer, which promotes more airflow. The sunlight of that sweltering summer is the primary nemesis of your air conditioning equipment. Do you wonder why? The answer is quite simple. The sunlight that enters through your windows lets in the solar rays, as well as the heat. 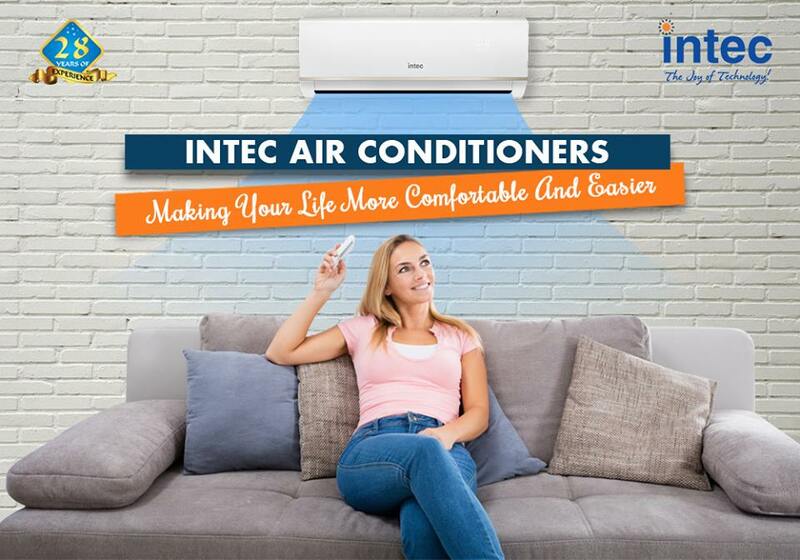 Previously, we recommend tips to maximize the effectiveness of your Intec air conditioner. Water must flow from the air conditioner, but only where necessary and when needed. It is a matter of removing the condensate formed on the heat exchanger. This process is natural and is conditioned by the technology of the device itself. The moisture accumulates in the pan and is discharged through the drainage tubes. 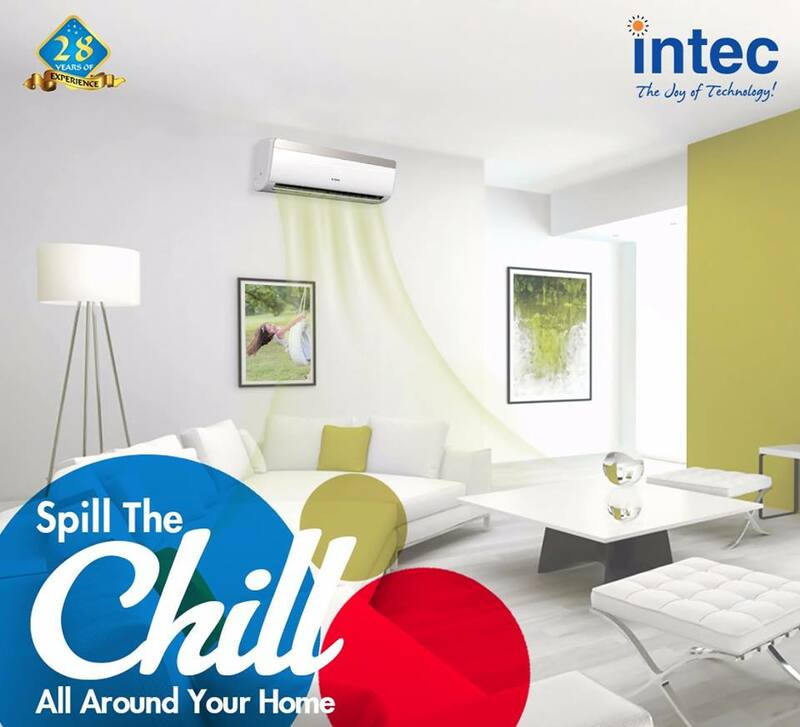 But if it flows not from the drainage, but from the indoor unit to the floor in the room – the Intec air conditioner needs help! The very first reason is the wrong installation of the device after purchase. For example, you cannot mount the air conditioner over a table with the equipment installed on it, continually heating. Also, the correct slope of the drainage pipe is significant. If it does not have a bias or even “looks” upward, it is clear that moisture will drain into the block. Leakage is unavoidable if the drainage end is lowered into a container with water, and in devices without a siphon – simply stuck in the sewer pipe. In the models of air conditioners equipped with a drain pump, the most common cause of leaks is the pump failure. Owners of cassette and channel systems equipped with pumps, it is necessary to prevent their breakdowns. In the hot summer climate technology often works non-stop day and night. In this regard, often the pallet is overfilled, moisture does not have time to be drained, a leak is formed. The drainage tube is not an eternal element. It can rot, rupture due to mechanical influences, and, of course, leak. Cold is a test for your air conditioner “for durability.” During daytime thaws and night frosts, the heat exchanger can be covered with a layer of ice, which, when melted, will drain into the block. And already from the block, he will leak into the room. The motion of the working fluid in the air conditioning system must pass without “stumbling,” that is, the circuit must be sealed. If its depressurization takes place, for example, due to the weakening of the nozzles or the initial weak fixing of them, the leakage of the working fluid is unavoidable. Winter can not only be cooled by a heat exchanger, but also by a drain hose. This is the case if you wanted to turn the cooling mode into frost, and your air conditioner is not equipped with a “winter kit.” In the drainage pipe from the condensate appears a cork of ice, which, melting, will flow into the room. Clogging in the drainage due to fluff, dust, etc. will necessarily lead to leaks. Moisture has nowhere to go, except how to flow to you on the floor of the block. Such trouble can be eliminated on its own – gently blowing the tube or cleaning the drain holes. If you do not have the expertise and knowledge to eliminate leakage on your own, always invite a specialist of best split air conditioner brands in India. Only in this way will you prevent breakdowns due to careless or incompetent action. Do not forget that any air conditioner is a very complicated arrangement. Extended and efficient operation of the air conditioner in your home is the task of every manufacturer of climate technology. The devices are equipped with filtration systems for air purification, and yet some owners of air conditioners often have a problem of an unpleasant smell coming from the indoor unit. What is the reason? These can be mass. And it’s not always in the low quality of the device. Where does the unpleasant smell come from? The process of air cooling is the task of the heat exchanger located in the internal unit of the device. Its temperature is always lower than the temperature of the ambient air, and an imbalance of temperature indices leads to the formation of condensate. Moisture flows into a special compartment – the tray, from which it is pointed out through the drainage pipes. If the humidity is stagnant (the tube is clogged), it “collects” dust and bacteria, which, reproducing, and produce an unpleasant odor. Filters installed by split air conditioner manufacturers in India in the air conditioner have a particular lifetime. After this period they cease to cope with the tasks assigned to them and do not purify the air of smells. Moreover, they become their source. 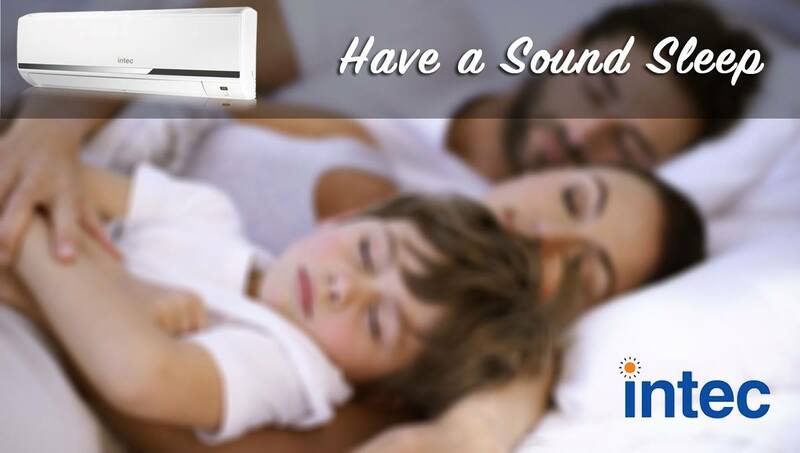 The smell can also appear if you turned on the air conditioner after an extended period of inactivity. During this time, the bacteria accumulated in the system and felt great. Also, the smell can be formed due to the drying of moisture in the siphon. If your room is air-conditioned, the condensate from which is diverted to the sewer, there is a risk of leakage, and, therefore, all the dirty water enters the room. Hence there is an unpleasant smell. Conventional air conditioners (not channel or models with supply systems) do not take air from the street but chase the wind out of the room through themselves. And not everyone is able to clean this air of extraneous smells effectively. Therefore, when there is a source of “fragrance” in the room itself, most likely, the same “fragrance” will come from the air conditioner. 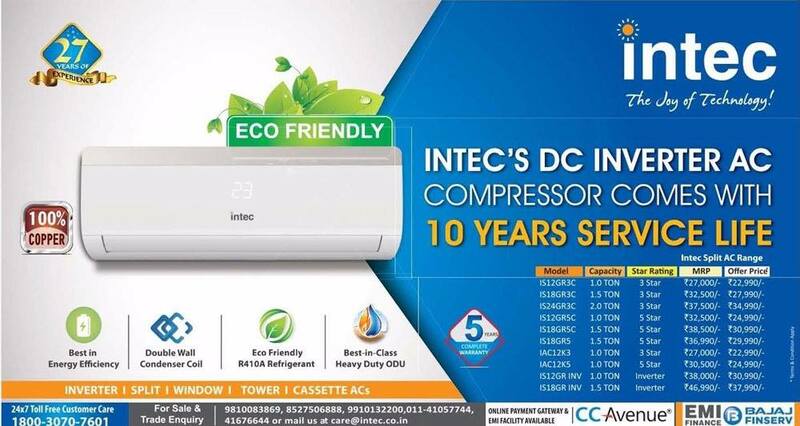 Every year the arrival of summer implies days of high heat and heat and pushes many to purchase or turn on the lowest power consumption air conditioner in India, now available on the market at reasonably affordable prices and present in all shops, in the workplace and very many houses. If air conditioning can be useful to cope with high temperatures, it must be remembered that this is a very unsustainable solution from both an energy and environmental pollution point of view. We would not be seeking brownie points if we are right in our assumption that an AC is your best companion in the harsh months of summer. Not only does it cool the temperature in your house significantly but it also lets you breathe filtered and dust-free air. Much as you love the AC that flaunts the label of the best air conditioner brand in india, it is also important to ensure that your AC gives you seamless service at least for the first five years. In this piece of we give let you know the 5 ways/tips that can make your AC run in its full efficiency. Seamless outdoor unit- One of the first thing to focus on is the positioning of the air-conditioner’s oudoor unit. An AC’s outdoor unit draws air into the system and literally throws the heat back. 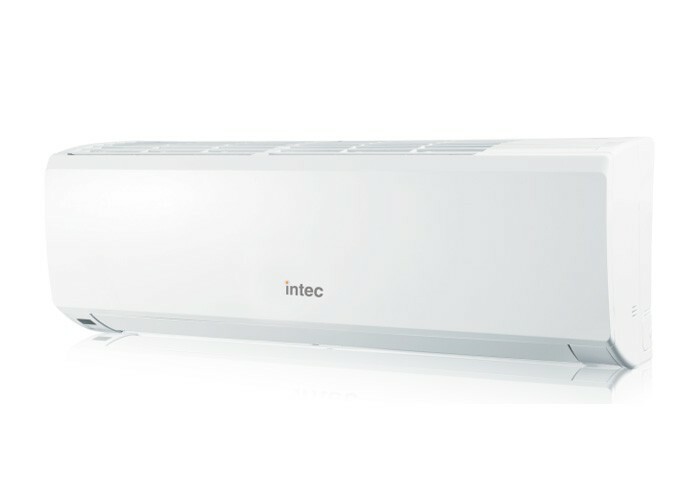 Ideally, the split AC’s indoor unit from the top split air conditioner brand in india should be installed at a distance of 2 feet from the ceiling. Also, the distance between the inner and the outer unit of the air conditioner should be 10 meters. To reduce the load on the compressor, keep the outdoor unit well above the indoor unit. Check the filters regularly- The dirty filters of your AC can block the airflow. Worse, it could result in ingression of dust and other harmful particles that could pollute the environment and may cause dust allergy. Therefore, replacement of the filters becomes an essential element to increase the efficiency in the best air conditioner brand in india. At the same time, we also advise replacement of filters particularly among those household that faces the problem of dusty air due to industrial waste or even on the natural course of the environment. Check the coil fins- Since the condensing units are a little fragile, it is important you check their condition more often. Any damage to the coil fins can block the airflow. Given the nature of the coil fins, the best split ac manufacturers in india have long emphasized the use of a tool called fine comb . The tool helps in briging the fins back to its original position. Cover the outdoor unit in the non-functional period- In a country like India that enjoys all the seasons of the year, air conditioners have no use in the cooler months. Likewise, the monsoon season records torrential rains. Hence, you must cover the outdoor unit of the air-conditioner with a suitable material so there is no major technical damage to your AC. This’d prevent your air-conditioner from debris and water clogging as well. Bi-annual inspection by manufacturer’s maintenance team- The more we say about it, the more we mean it. 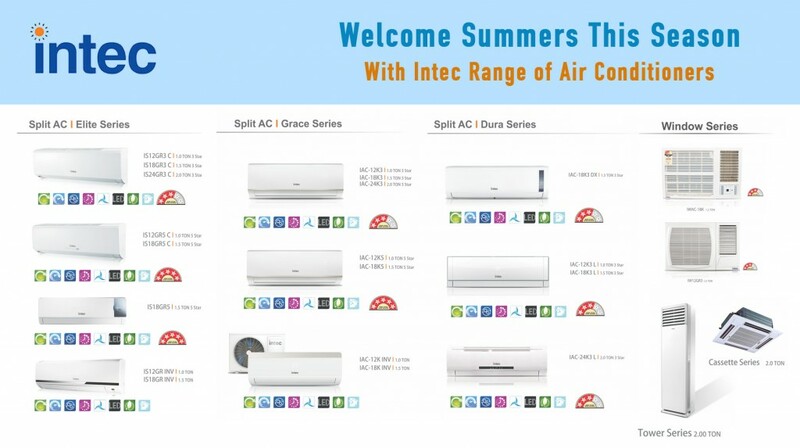 Many households have seen untimely break-down of their ACs manufactured by the best air conditioner brand in india due to their reliance on local technicians who is referred to by the dealer. 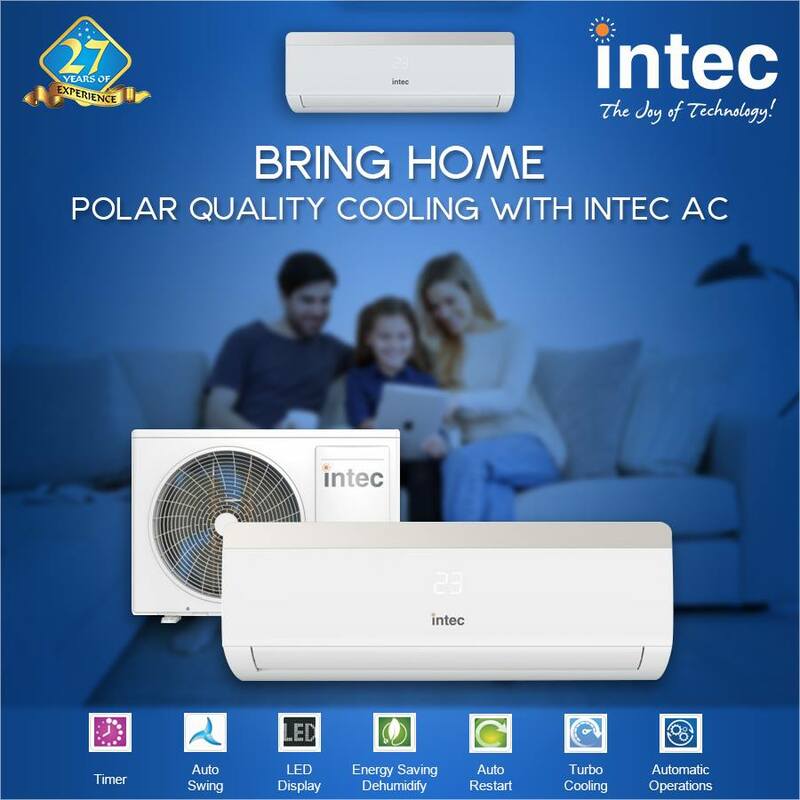 Therefore, intec appliances has always been underlining the importance of entrusting the manufactuer’s team of technicians for all the quick fixes for your ACs. Air Conditioners were considered as an icon of luxury a few decades back, but now it has become a basic necessity for almost every household. 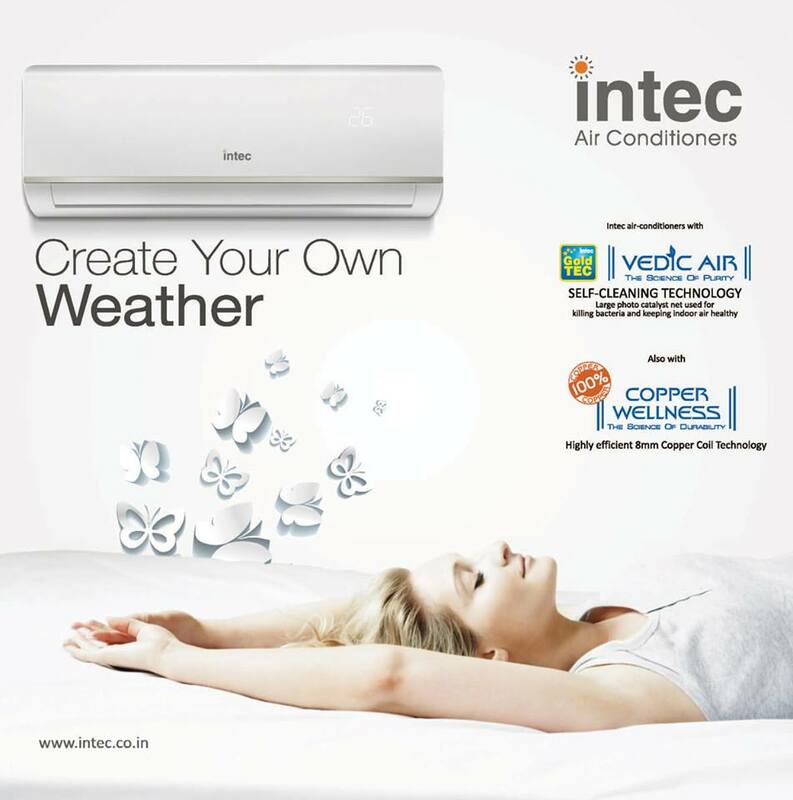 Technically putting, an air conditioner is an electronic appliance to restrict the temperature by dropping the humidity. The working of an AC is quite similar to that of a refrigerator. An air conditioner pulls out the heat from the room using a refrigeration cycle to keep the environment cool and fresh.